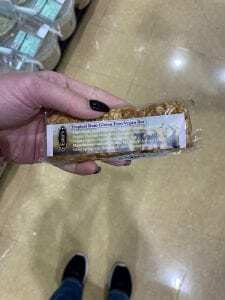 Granola bars are a great snack to have on hand whether you’re hiking, on a road trip, or just have a lot of errands to do. Although a higher calorie food, they are usually healthier than opting for a candy bar, and they keep you fuller longer. And today is the perfect day to grab some. Why? It’s National Granola Bar Day! 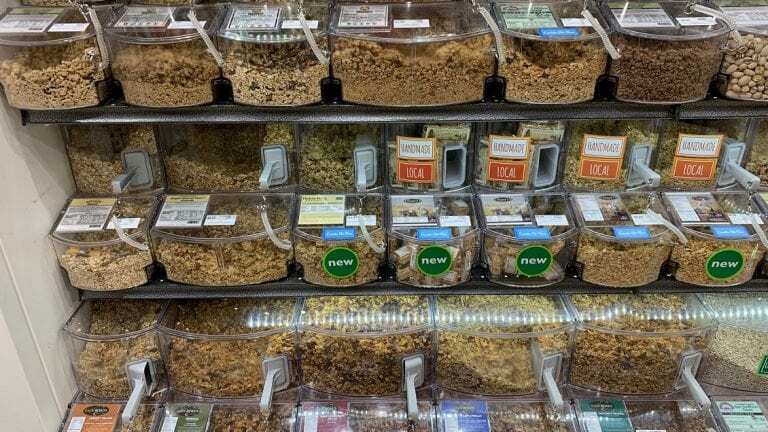 The Common Market has a variety of granola bars available, and we even have a few in Bulk! If you’re looking to make your own granola bars, we also have all the ingredients you’ll need. Check out this versatile granola bar recipe for inspiration. What sort of granola bar will you make?